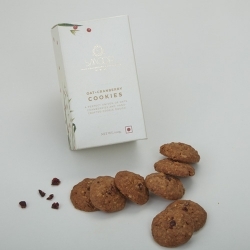 Soothe your love for sugary delights with a collection of the finest cookies and crisps. 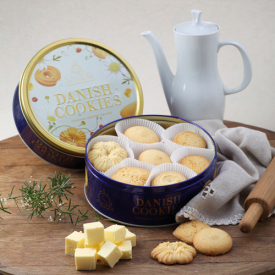 When it comes to cookies and crisps, we make sure you have the best to relish. 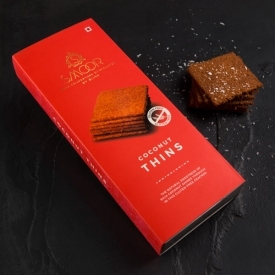 At Smoor we offer a delicious range of gourmet cookies in Bangalore. 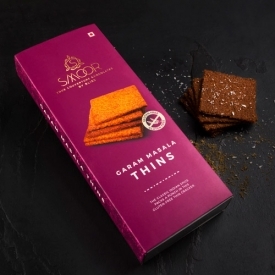 Choose from our handpicked collection of wonderful treats. 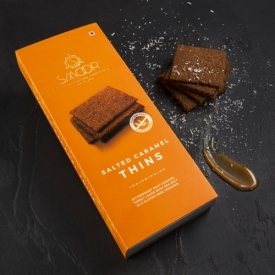 Pick your favourite from oat and cranberry cookies, fantasy choco nuts cookies, honey oats quinoa cookies, gluten-free coconut thins, gluten –free salted caramel thins and many such delights. 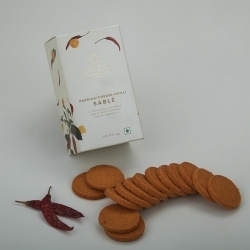 Find an assorted set of delicacies to indulge in this festive time. 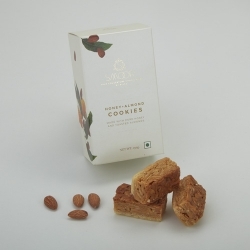 Share happiness with your family and friends by gifting them our cookies both online and in our Bangalore outlets. 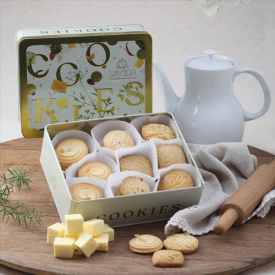 Treat your taste buds with the finest collection of gourmet cookies and crisps. 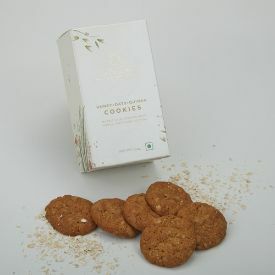 Buy cookies online and give your loved ones a reason to smile! 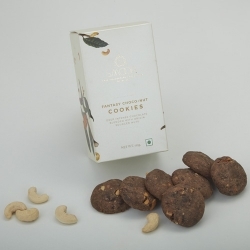 We extend our delivery services for cookies in and outside Bangalore. 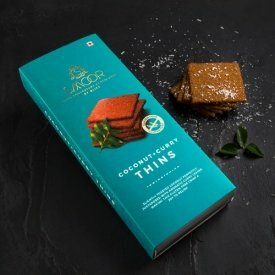 Also, the best part is you can expect delivery within 24 hours so you are never too late to be a part of the joyous celebration.